Gary M. Kunath is the founder and former CEO of the Summit Group. 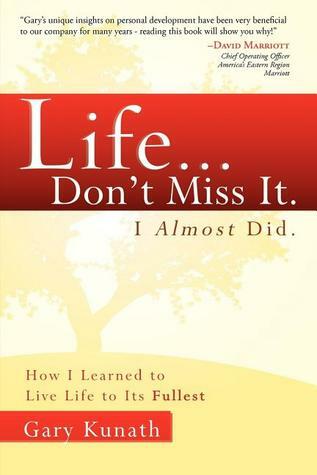 He is an expert on the topic of mastering a life balance, and achieving greatness at work and home. To receive a complimentary copy of his new book, please complete the form below.